MPOP™: A Facebook Merchandising, Personalization and Optimization Platform. At Dealer Teamwork, we have a saying “traditional mass media is dead – search engines and social media are the new mass media”. If those channels are where the consumers are, shouldn’t a significant portion of your advertising budget focus on these channels? The answer is – yes! 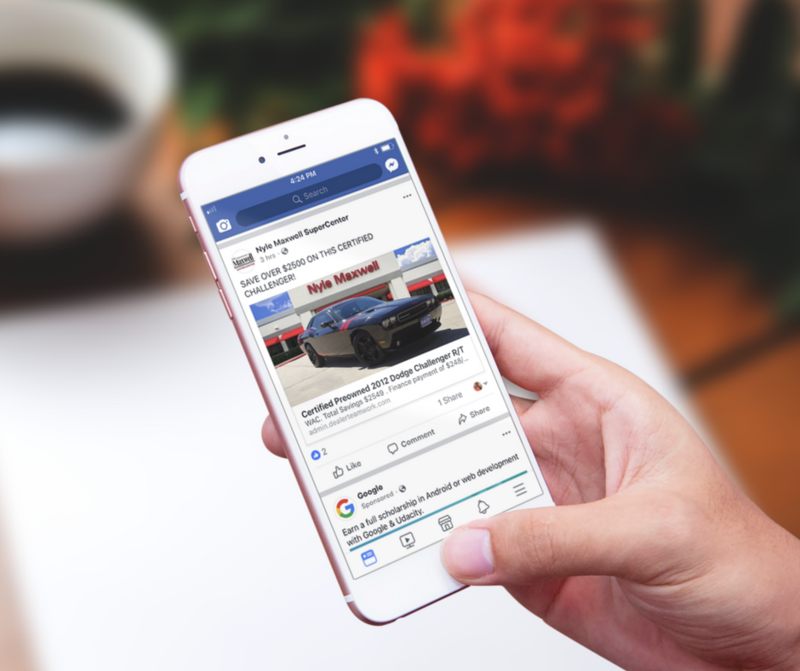 With the MPOP ™, you can already coordinate your vehicle and service merchandising across your digital marketing channels, and now that includes Facebook too. Posting current offers to your company Facebook page and matching them with relevant landing pages has never been so easy! Dealers like you are also taking it a step further and are getting creative with the MPOP ™ Facebook Share tool. See how one dealer reached 2,322 people and got 86 clicks at a cost per click of $0.35 all in a matter of 7 days for $30!